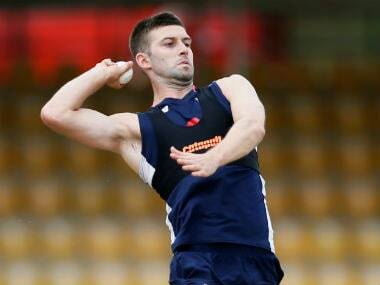 England have called up fast bowler Mark Wood to replace the injured Olly Stone for their three-Test series against West Indies that starts in Bridgetown on 23 January. Follow LIVE scorecard of the 3rd ODI between Sri Lanka and England played at Pallekele here. 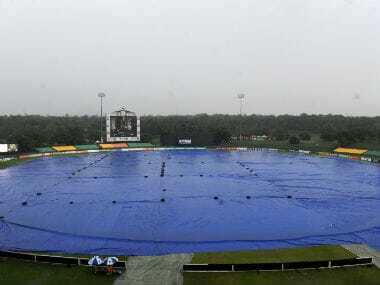 England's first one-day international in Sri Lanka was abandoned on Wednesday after several hours of monsoon rain in Dambulla. 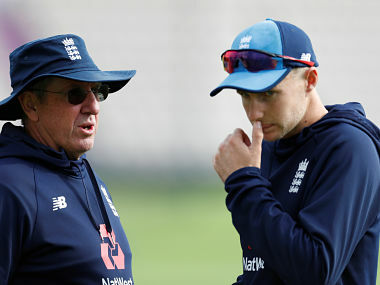 Uncapped Surrey batsman Rory Burns is set to replace Alastair Cook at the top of England's order after being named in a 16-man squad on Friday for the upcoming three-Test tour of Sri Lanka. 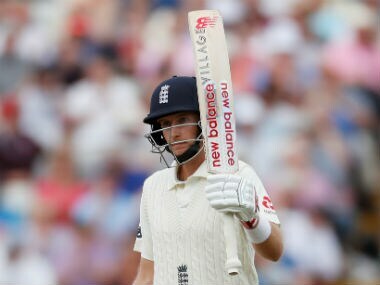 Even after their comprehensive 4-1 victory over India, there are concerns hovering over the England team that should worry the English authorities.